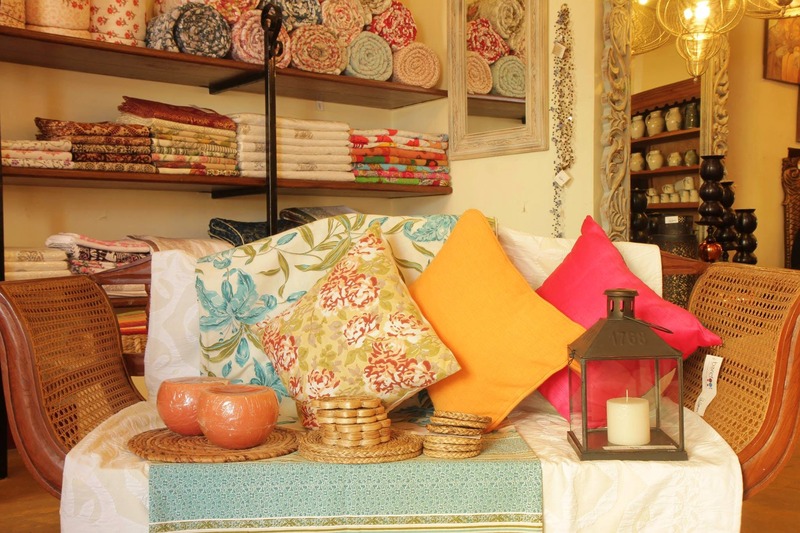 If you’re looking for some bohemian decor vibes, look no further than Barefoot, The Home Store. Curated carefully for the discerning eye of home decorators, Barefoot has a mix of products that will add that aesthetically pleasing vibe to your house and make it a cozy nook showcasing your own personal style. Ethnic designs as well as modern showpieces, you can get a host of products here. I personally loved the organic cotton baby blankets, blockprint fabric stuffed toys, organic cotton duvets and table runners. Looking to redesign or upgrade your lighting and mirror fixtures as well? Check their selection for your options, as they help with delivery as well. And after all that shopping, grab a bite at Cafe Venite!